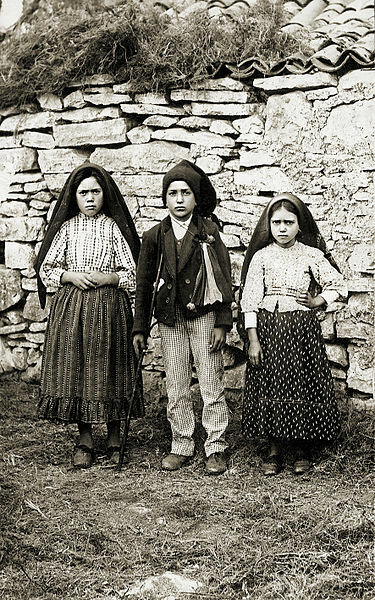 Our Lady of Fatima is a title for the Virgin Mary due to her apparitions to three shepherd children at Fátima, Portugal on the thirteenth day of six consecutive months in 1917, beginning on May 13. 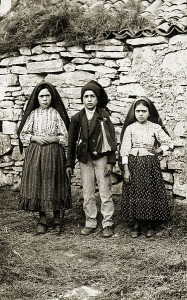 The three children were Lúcia Santos and her cousins Jacinta and Francisco Marto. Many miracles have been associated with Fatima. Pope John Paul II attributed his recovery from a near fatal gunshot wound to the intercession of our Lady of Fatima, and in 1987 he deposited the bullet which surgeons had removed from his body in the shrine at Fatima. 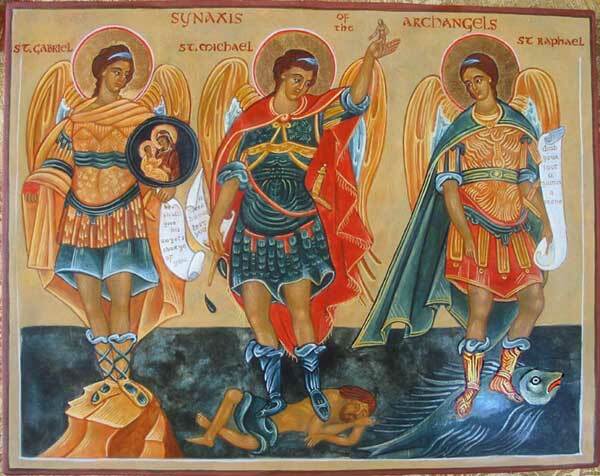 Many Popes have encouraged the devotion to Our Lady under this title.